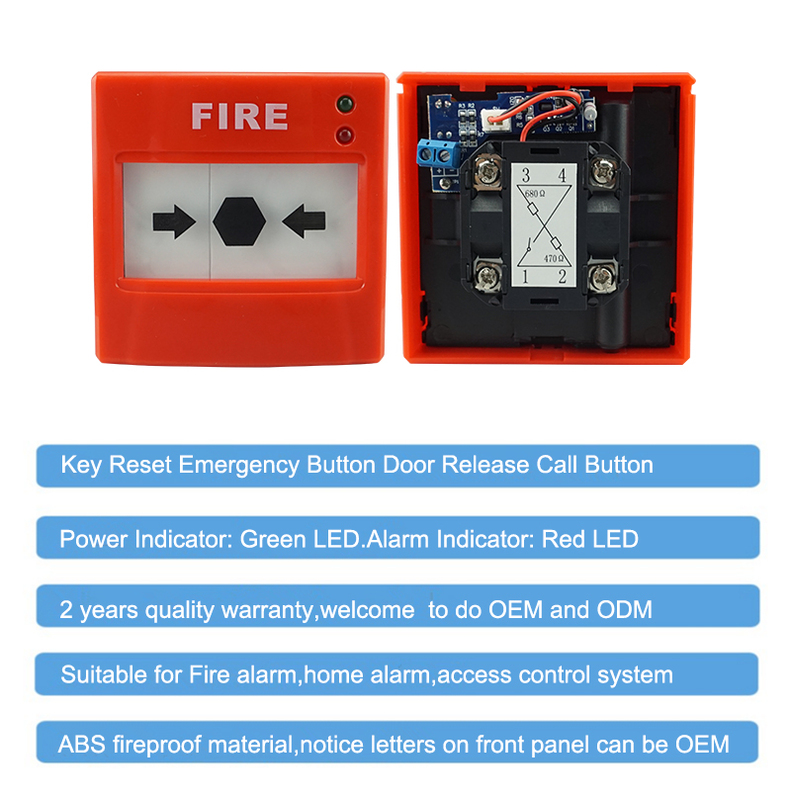 What's the features of our Key Reset ABS Fireproof Panic Button ? 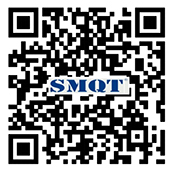 A:No MOQ limit.The more quantity the more discounts. 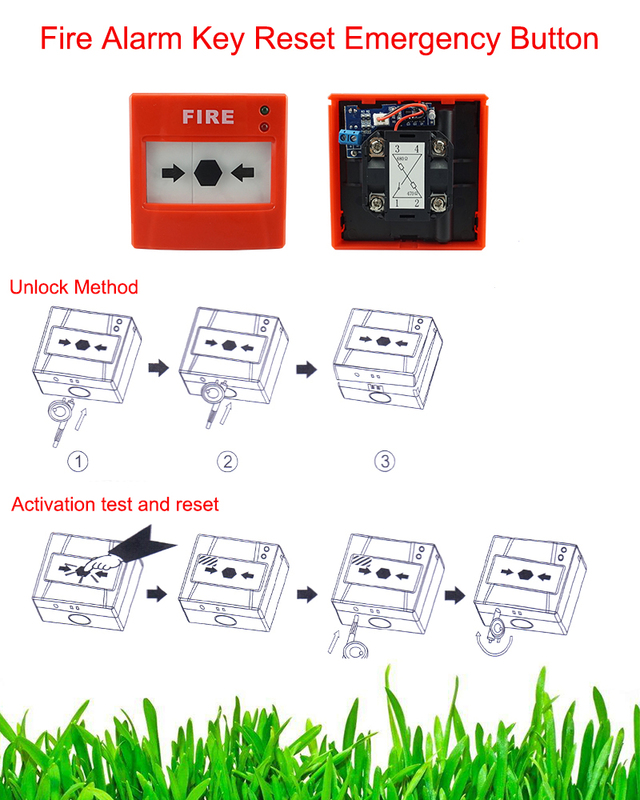 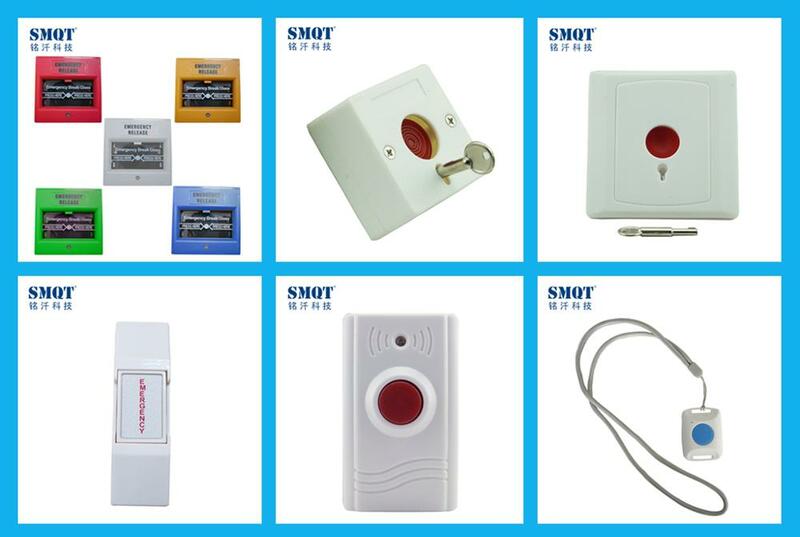 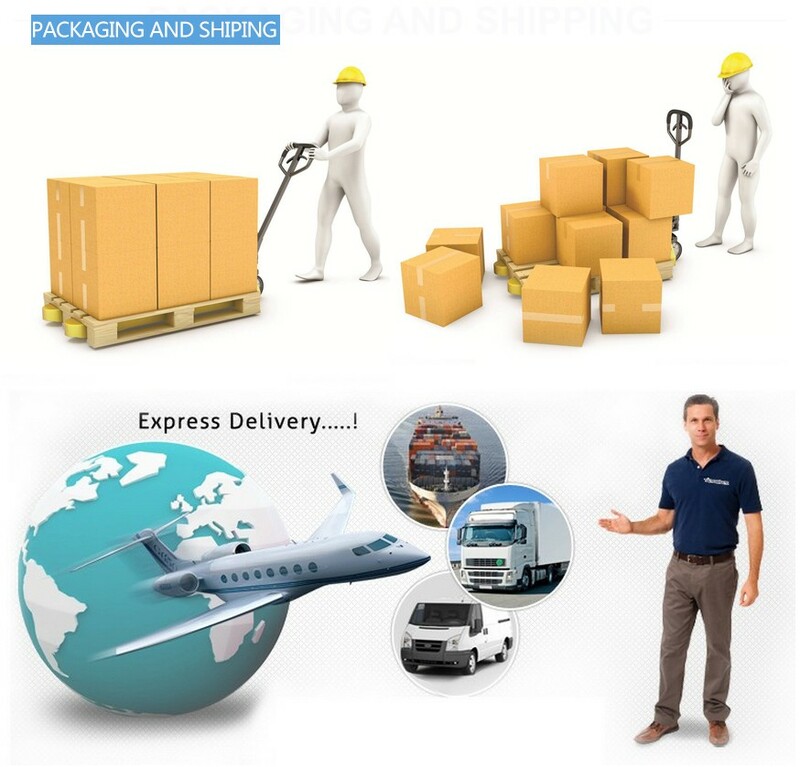 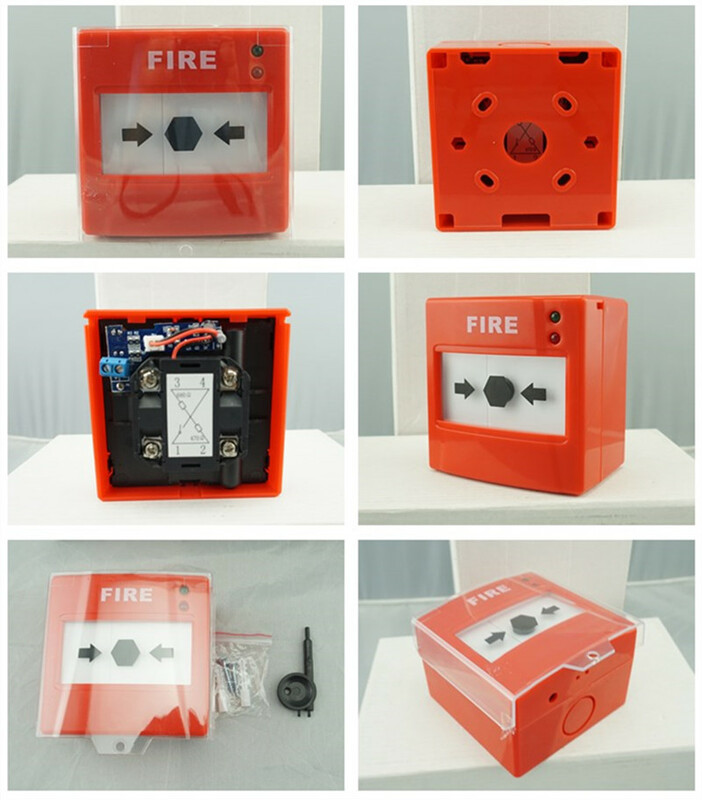 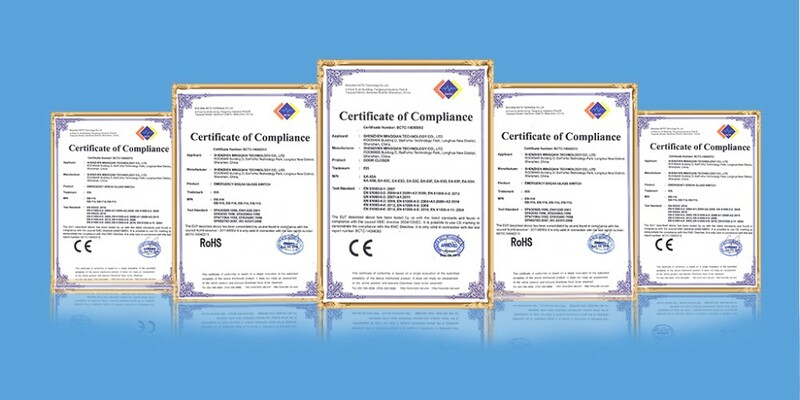 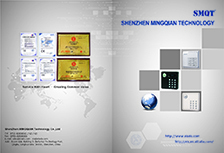 Send your inquiry to our good quality Fire Alarm Key Reset ABS Fireproof Emergency Panic Button products.